The idea of creating a place that people love is more than just four walls and a roof. It’s an area that satisfies varying necessities and inspires brains and hearts at the same time like the people you design for, you care about the details. Such as the reliability of every functional part as well as the perfect color temperature for a warm welcoming atmosphere. 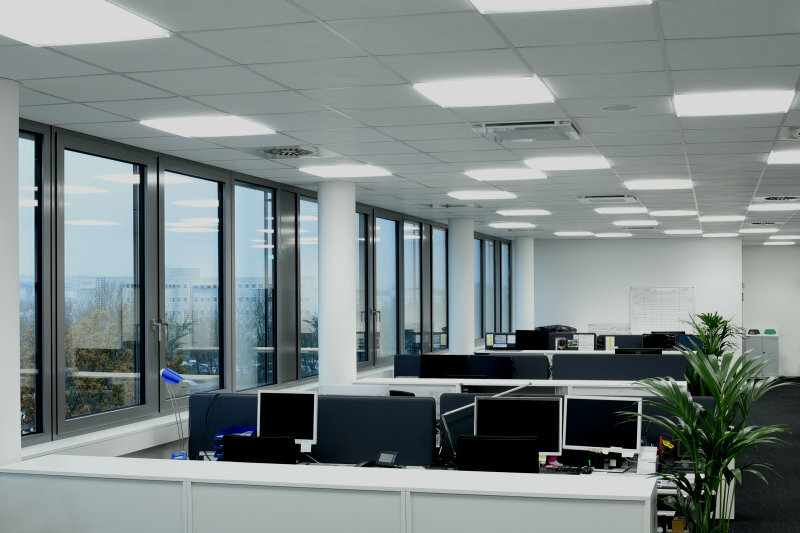 So when it comes to indoor lighting, choose LED components from a partner with decades of experience and the power to help you accomplish your project. OSRAM’s broad portfolio of LEDs for down lights, retrofit lighting and architectural lighting offers a spectrum of infinite possibilities from business to residential spaces. You will always find the perfect solution for your requirements and can rest assured that we provide outstanding performance. Our team of LED experts ensures continuous improvement for you. Our ultra high-power state-of-the-art product families may even exceed your expectations. They are made to fit perfectly into your buildings, structures and fixtures offering cost efficient high quality. You will also be impressed by their significant energy efficiency and outstanding durability. Quality is means everything to us. All because of our decades of lighting experience. We are here to help you build favorite places.